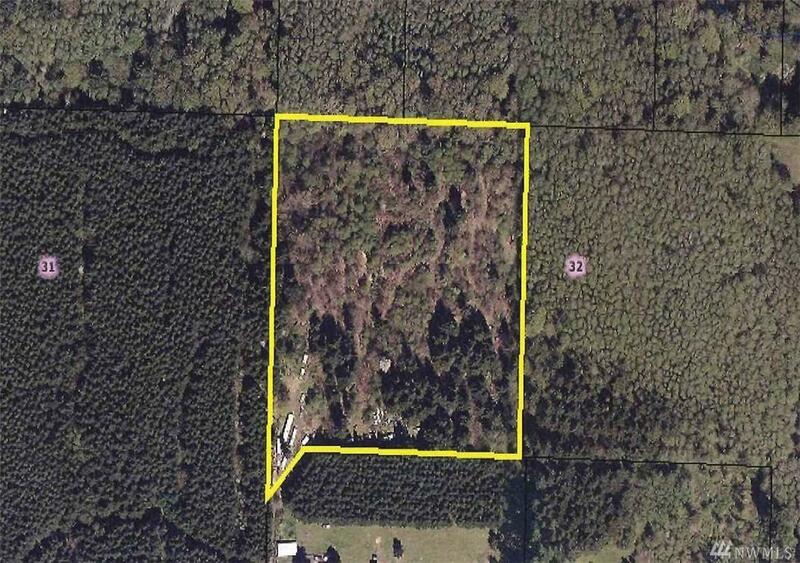 10 acres located on a dead-end road. Rolling land with mixed brush and trees. Territorial view. BUT!! !--Included with the property is about 75 car hulks, school bus, four mobile homes, and miscellaneous metal scattered over about 4 acres. However, we do have a party that will remove all metal except the mobile homes. Nice property without the junk. This is an Estate, sold as is.